He said the current account deficit was directly linked with the global oil prices which had been going up and were going to have some unfavorable impact on the country’s economy. The government was doing its best to narrow down the current account deficit (CAD) and more steps were likely in that direction, said Finance Minister Arun Jaitley on Saturday at the Hindustan Times Leadership Summit. He added while the government had already taken a series of steps, including cutting its borrowings by Rs 70,000 crore, doing away with withholding tax on masala bonds for the moment and allowing oil marketing companies to buy bonds worth $10 billion, more steps were likely depending on the situation. 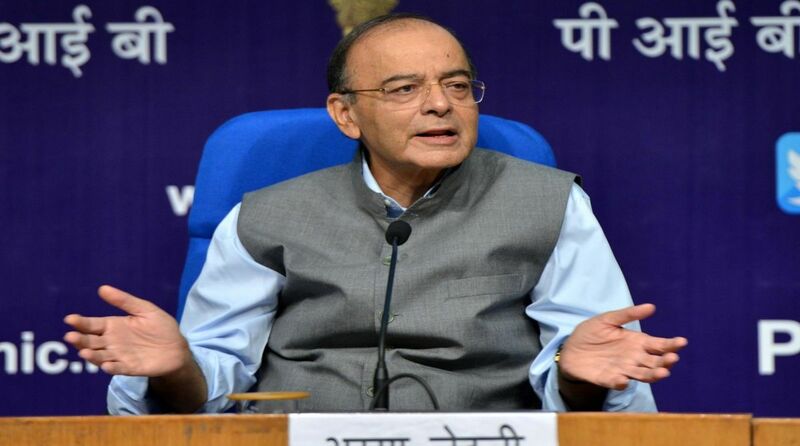 “To bridge CAD and to bolster the flows, we are ready and have been gradually taking a lot of steps to deal with that situation… Depending on the situation as it proceeds, you will probably see more steps which are required to deal with the situation,” said Jaitley. “We are trying our best to take measures narrow it down. Some more steps are likely. But there are two factors, both external: one is the oil prices and the second is the policies within the US which is leading to the hardening of the dollar itself, and therefore affecting other currencies all over the world. “As far as our internal situation is concerned, we have to consolidate our systems so the adverse impact on our growth is the least,” he added. He said the depreciation of rupee was a cause of concern due to the inconsistency in the political and economists’ opinion adding if one only looked at the passing situation. “But since it is a creation of two factors — oil and hardening of dollar — once you have a settling impact, it will find its own level. But what that level is, it has to be decided on the real strength of where the rupee stand and where the economy stands,” he said. He expressed confidence in the resilience of Indian economy and said the current situation was “short-lived” and won’t last indefinitely. 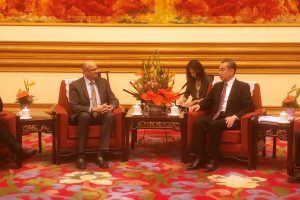 Jaitley said India had huge avenues of growth over the next 10-20 years to sustain its high growth rate. “If you leave these two transient situations (oil and dollar), India has consistently acquired 7.5 (+/-) per cent growth rate, and we comfortably achieve that. In today’s global situation, that is the highest in the world. “With these factors over the next two decades, there is a lot of potential. India’s ability to maintain the present growth rate for a decade or two is reasonably certain,” he said.